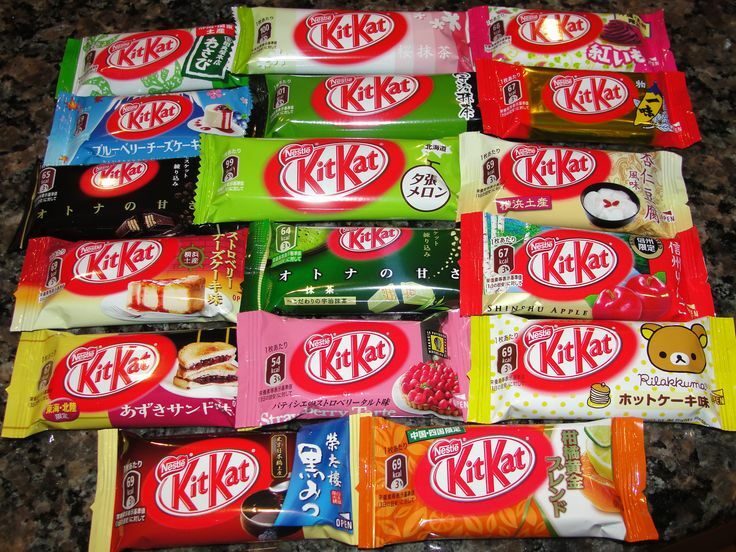 Home Business Nestle to open first ever Kit Kat factory in 25yrs, in Japan! With the growing popularity of its exotic flavors, Nestle is ready to open its first Kit Kat factory in 25 years. The company has experienced a hike in the demand of its exotic flavors by more than fifty percent. In recent times, apart from traditional wafer and milk chocolate versions, Nestle has also been manufacturing different flavours which have become popular in the Asian countries. Some of the flavours like green tea and wasabi are the top sellers and have also helped the company grow sales in Japan by 50% since 2010. The upcoming factory which is planned by the company will be focusing on the more expensive versions of the snack. Which are popular among the tourists. The production is expected to begin from August, 2017. Kit Kat has so far launched more than 300 varieties and limited editions since the past 40 years. At present the company offers 30 flavours including Wasabi, matcha and purple yam. Reports say that the boxes of gourmet seasonal flavours like the grapefruit and raspberry could be priced around 3,500 yen. The Kit Kat Chocolatory café in the Ginza district of Tokyo launched a Kit Kat with a chocolate cake centre and has named it the Kit Kat Chocolatory Gateai Mignon on July 25, 2017.